Potato Madness: Quick & Easy! How To Steam Potatoes? 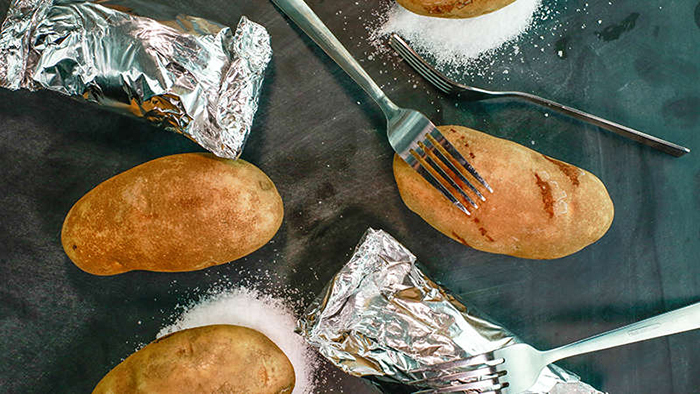 →Potato Madness: Quick & Easy! 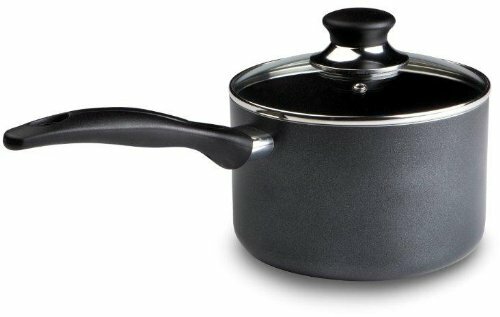 How To Steam Potatoes? Potatoes have been one of the world’s favorite vegetable. 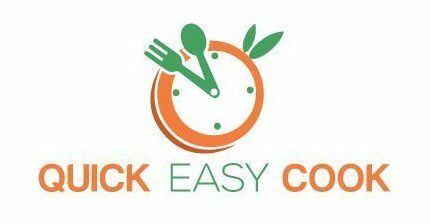 It is very versatile and you can literally do any type of cooking with it and you can simply add it on basically any dish. 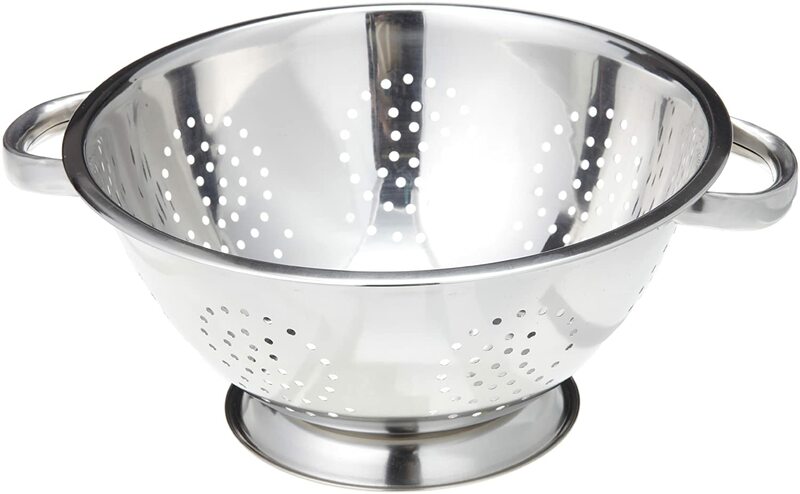 But not everyone knows how to steam potatoes the right way, not to mention it is pretty easy too. It is considered to be the fourth largest food crop in the world. 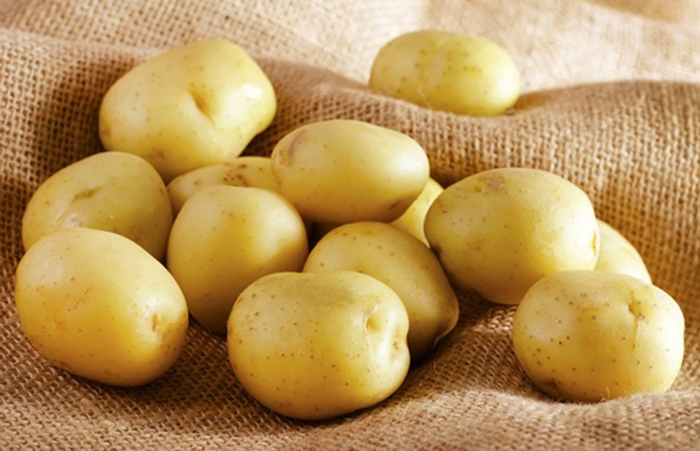 The first people to have discovered the goodness of potatoes is the Inca Indians of Peru in 8,000 B.C. to 5,000B.C. 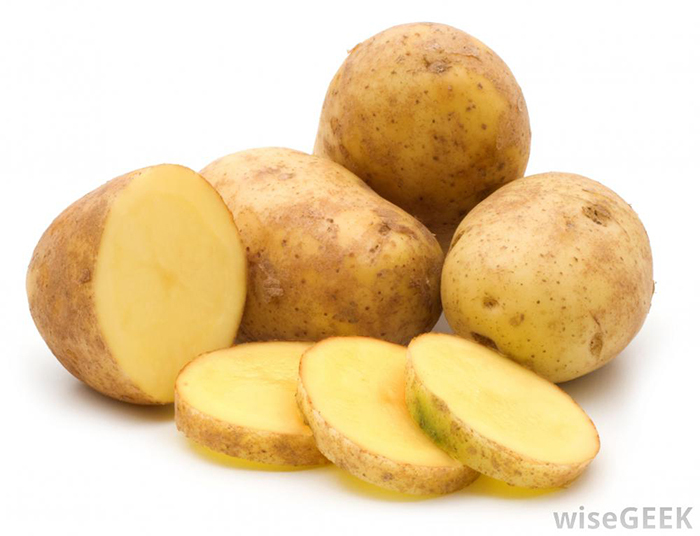 But when the Spanish conquered them, the found out about these potatoes and carried them to Europe. The potatoes spread the rest of Europe but it took four decades. IDAHO, USA – is the present-day largest producer of potatoes in the United States. It was in West Hartford, Connecticut when the world’s largest potato made its ways around the county. It weighs 12,000 pounds and is 12 feet wide. 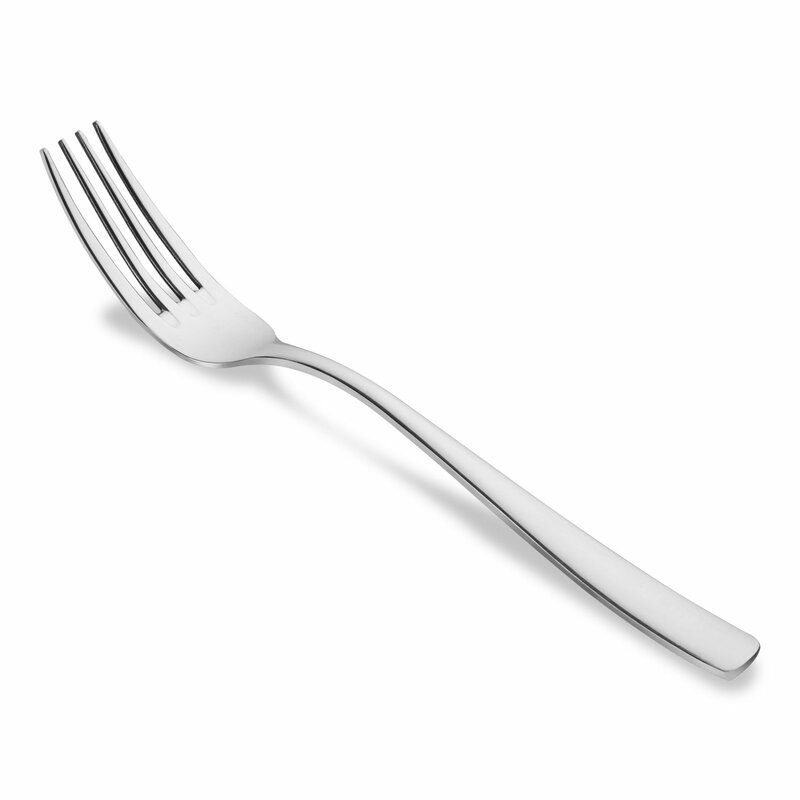 It is considered to be a constructed potato. It began in 2012 to celebrate the 75th anniversary of the Idaho Potato Commission. 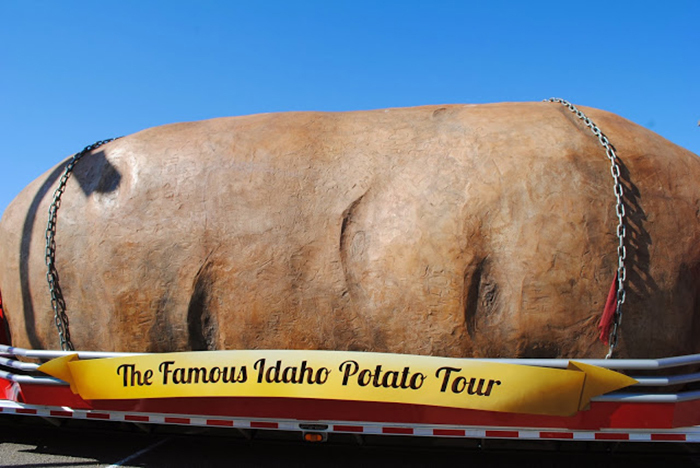 This 6-ton tomato travels all over the country promoting this certified heart healthy Idaho Potato. 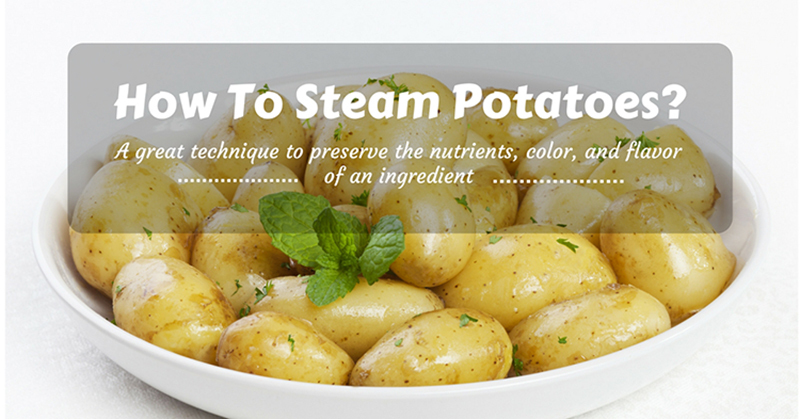 ​But enough about this potato madness, you will now be learning how to steam potatoes in a quick and easy way. 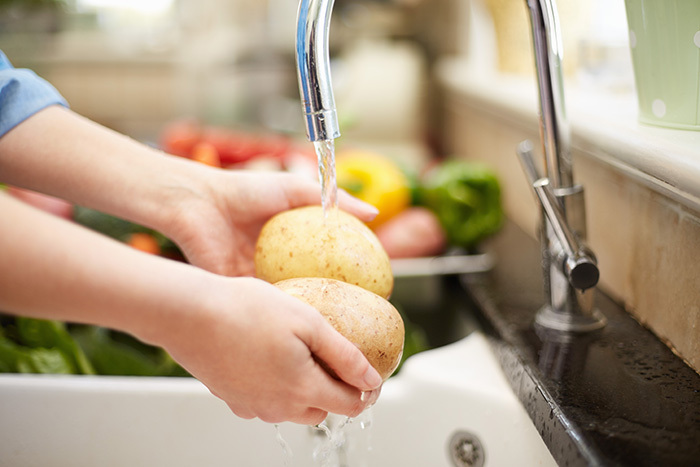 Just simply get your potatoes and clean them under running water to remove the dirt on it. 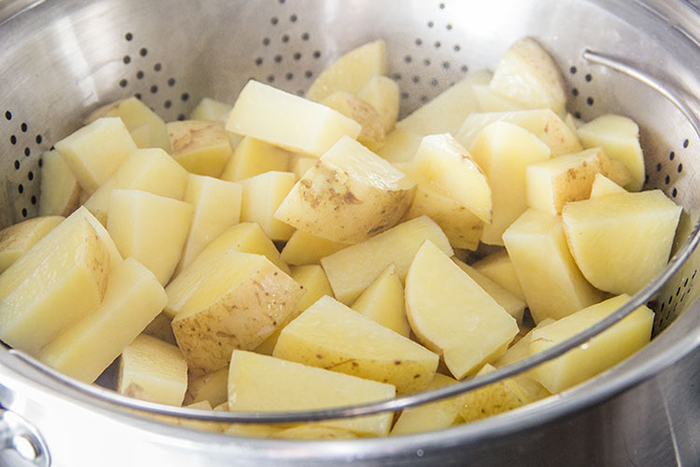 If you don’t want to cut your potatoes, you may SKIP THIS PART but it might take longer to steam. NOTE: If you are going to make mashed potatoes, let it steam for 20-25 minutes to achieve that soft consistency. DID YOU KNOW? 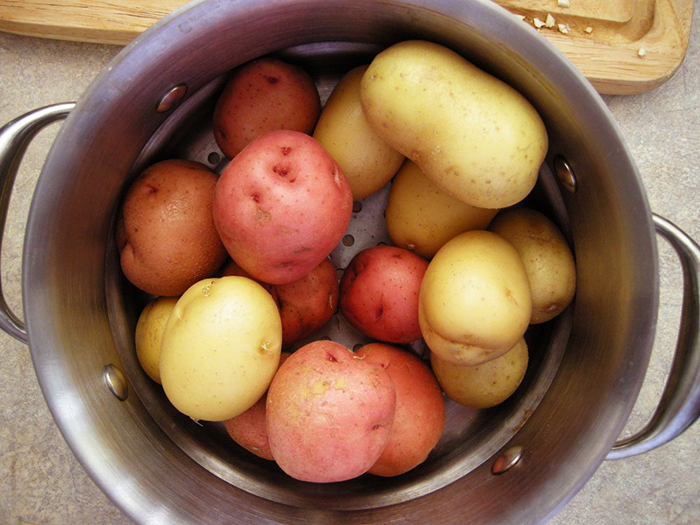 Boiling Potatoes removes its natural flavor so it is best to steam them rather than to boil them. 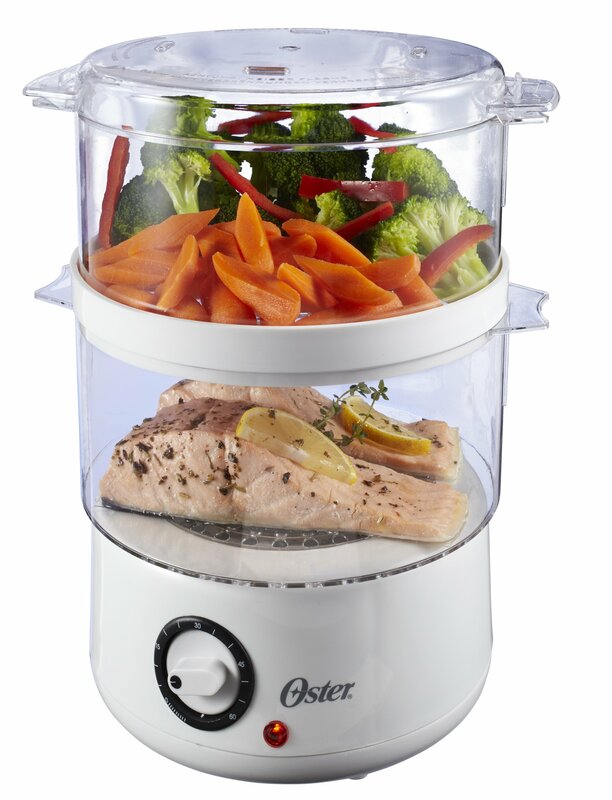 Not everyone has a steamer at home but that does not mean you cannot do it. 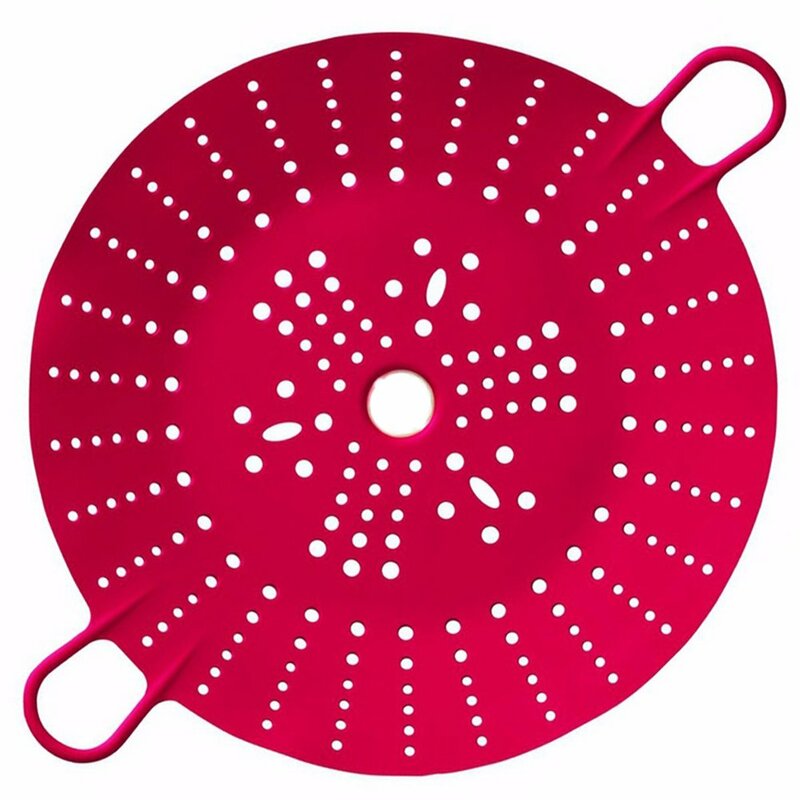 There are 2 simple ways to do it and here is an easy alternative for steaming without a steamer. And there you go, isn’t it easy to steam potatoes? Just make sure to follow the steps above and you are ready to go. You don’t need to be some kind of a master chef to do this. You don’t even need to buy any type of special equipment for this. You can also try it with other vegetables like carrots. If you liked this tutorial make sure to leave a comment.